Lauren Marks got her first opportunity in rock radio in the neon ages of the 1980s. Those were wild, lycra times, and she found herself in backstage meet and greets and interviews with Metallica, Def Leppard, Anthrax, Megadeth, Living Colour, Soundgarden, & many more. 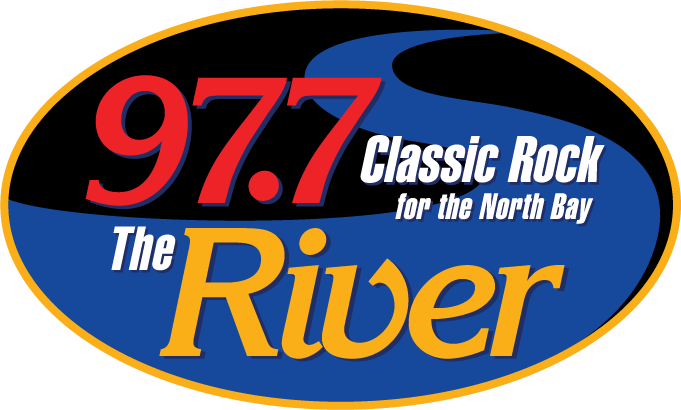 Those days set the stage for her love of classic rock, and Lauren was delighted when she was invited to join 97.7 The River in 2003. She loves the hard working, steady grind of the music, and the legendary feel of discussing Led Zeppelin, AC/DC, Journey and more every single day! When she’s not in the radio studio, Lauren’s in her art studio. 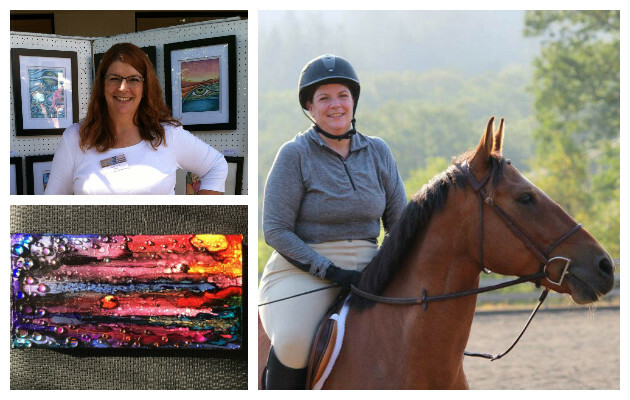 You can see some of her work RIGHT HERE on her website and HERE on her Pinterest Page. She also loves roaming the hills and fields of Sonoma County on her four legged son, Raja. Lauren looks forward to hanging with you every weekday while you work, on 97.7 The River!